If you said the brain, you are absolutely correct. The brain and rest of the nervous system controls and orchestrates every function of your body. Yet how often do we think about it or how our health is affected by its function? In 16 years as a healthcare provider, it has been my experience that most people only think about their nervous system once it causes noticeable symptoms. Even then, it is often the last place they look. It has also been my experience that interference, or stress, to the nervous system is a common occurrence. This should not be surprising given the amount of stress in our modern lifestyles. To experience optimal health and function we all need a properly functioning nervous system. That is why we use advanced testing to assess the health and function of your nervous system in our office. The image below shows a similar scan to the ones we will perform in the office on your first visit. We will study your scans and determine a care plan designed for you to remove the stress we find so that you and your family can experience optimal health and function. 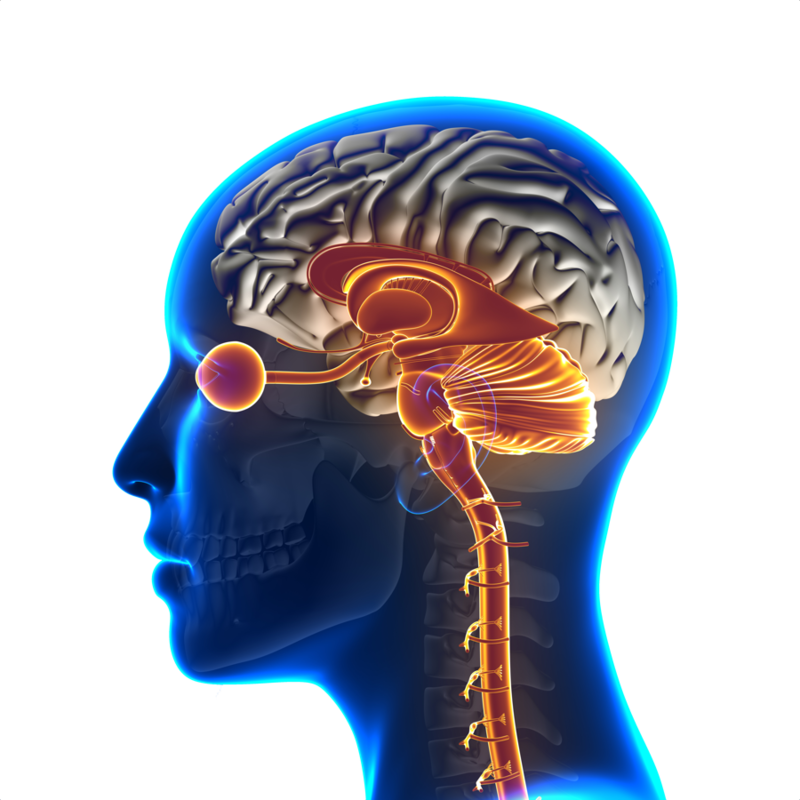 On your initial visit we’re going to perform comprehensive, safe and non-invasive neurological testing. We will review that data with you, explain the results and from there discuss a plan of action to correct any neurological stress and tension we find. Vertebral subluxation is one of the most common and most unrecognized causes of nerve interference. 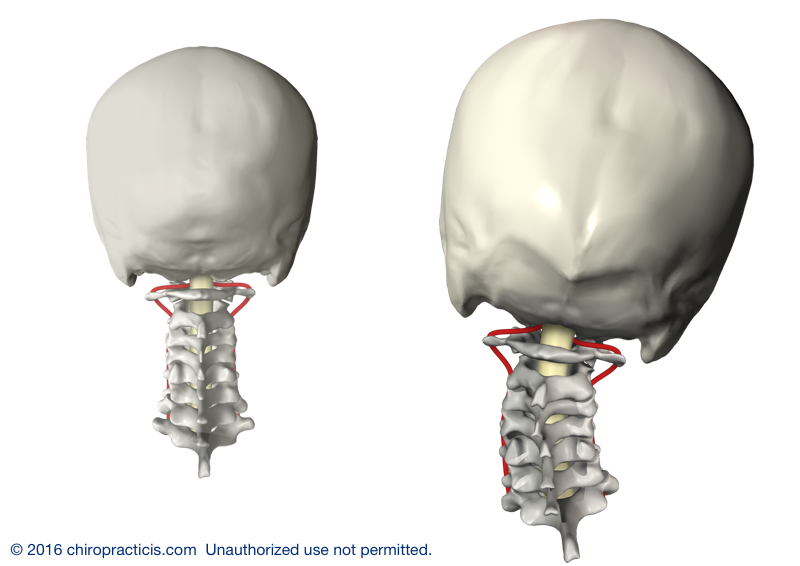 When vertebral subluxation occurs, it causes neurological stress which then affects our health and function. Restoring the normal alignment and removing that neurological stress or interference can have a dramatic impact on our health and lives.